ISRO’s launching of seventh navigation satellite has been in news recently. It’s a proud moment for us Indians to have our own GPS system. But how does GPS work? Why is it dependent on satellites? Let me try and answer these questions. The invention of GPS is an interesting story. 60 years ago, Russia launched the first ever satellite Sputnik in space. For the USA, this came as something of a shock and surprise (some wonderful glimpses of theatmosphere are captured in the movie ‘October Sky’). People became concerned about their security. But for two scientists in the Applied Physics Laboratory (APL) located in Maryland, Sputnik meant a novel opportunity. The two scientists were William Guier and George Weiffenbach. Sputnik used to emit certain radio frequencies for communications. William and George started monitoring these frequencies. They realised that if they apply the Doppler Effect to these transmissions, they can find out the position of the satellite! We all know the Doppler Effect of course. If a train blowing whistle is approaching you, the whistle appears shrill. But if the train is going away, the same whistle sounds softer. William and George applied this to the rotating satellite and were able to calculate its position. They reported this to their director, who gave them a pat on the back and funds to get better equipment for the experiments. Next spring a new director Frank McClure joined and found out about the experiments. He called William and George to his room and asked them to close the door. Then he asked them – can they invert the experiment? Given the position of the satellite, can they find their own position? And thus was born the technology that is now called Global Positioning System (GPS). So this is how it works. The satellite emits a known frequency that GPS instruments catch. 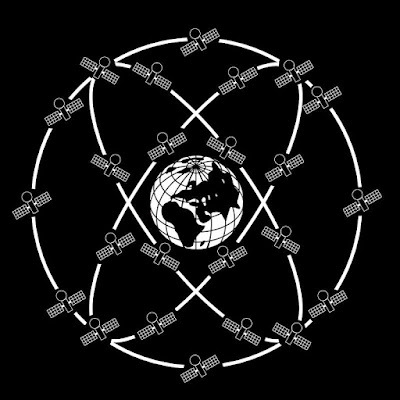 Since the satellite position is known, some mathematical calculations using the Doppler Effect tell us where exactly we are. And that’s how the little blue dot on your Google maps moves. 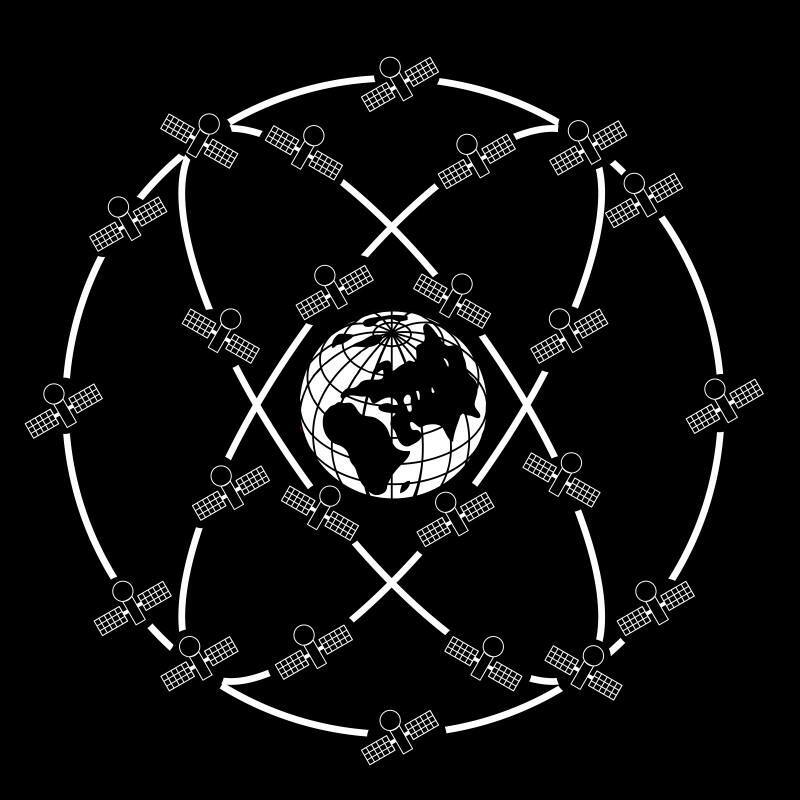 The accuracy of the position depends on the number of satellites. For the GPS to work a minimum of three satellites are required. But most nations having a GPS system have many more. For example, the US and Russia have 24, Europe has 27 and China has as many as 35. With the seven satellite based NAVIC system, we will get enough accuracy for India and regions around us.